It is our mission to help you out of pain, improve your chronic health conditions and help you achieve your optimal weight. We believe that in order to achieve these results all aspects of your health and lifestyle need to be considered. This includes looking at your stress, sleep, digestion, nutrition, movement and more. If you are in acute pain then book with one of osteopaths now using the button below, but for everything else take a look around the website to find out if we are right for you. We are North London’s only multi-disciplinary health and wellbeing clinic that can take you from injury or chronic illness right through to your optimum fitness, pain free movement or just simply feeling good again after so many years. Based in North Finchley, Barnet, North London, we have specialists across a range of disciplines such as osteopathy, nutrition, dietetics, sports massage, podiatry and personal training, which means that we can help you with most of your health or injury issues. 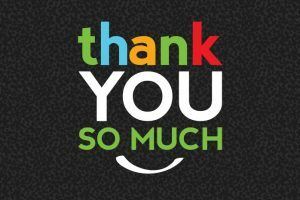 If you aren’t sure what service you need, that’s OK, this is exactly why we’ve created our own unique customer intake system. Simply book a FREE consultation using the button below and we’ll will figure out exactly what you need together. Our vision is to become the best health and wellbeing facility in North London. Not a gym with muscle-heads, posers and fitness models wearing minimal clothing. Nor do we want to be just a clinic offering a quick click and a rub or offer generic advice. We want to get you working with specialists who have the time to listen, who care and genuinely want to see you achieve results. We want you to feel comfortable and welcome coming to see us but more importantly we want you to feel motivated to work with us so that you achieve better health physically, mentally and emotionally. 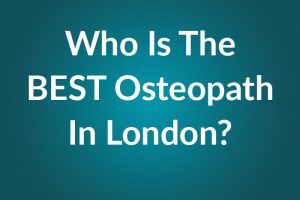 Who Is The Best Osteopath In London? View The Post about Who Is The Best Osteopath In London?